Jim has been involved in drag racing for nearly 50 years and over that time has dedicated himself to excellence in the sport. 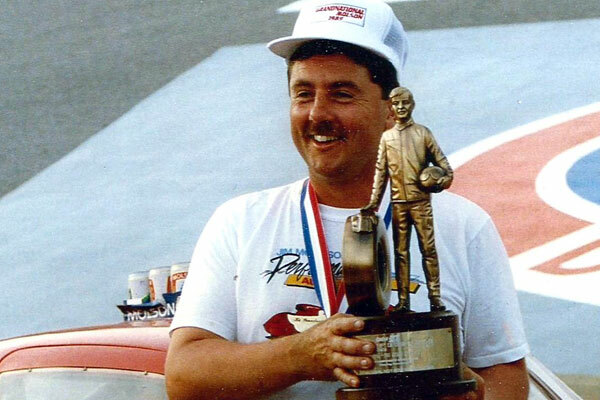 His achievements include two Maitland Super Gas championships, NHRA Super Gas wins in Georgia and Pennsylvania, and NHRA Super Comp win in Pennsylvania, and Super Gas wins at the NHRA Gatornationals in Florida. All tolled he has eight national titles (four NHRA and four IHRA), more than anyone else in the Maritimes. He still races on a limited schedule, mostly in Florida.